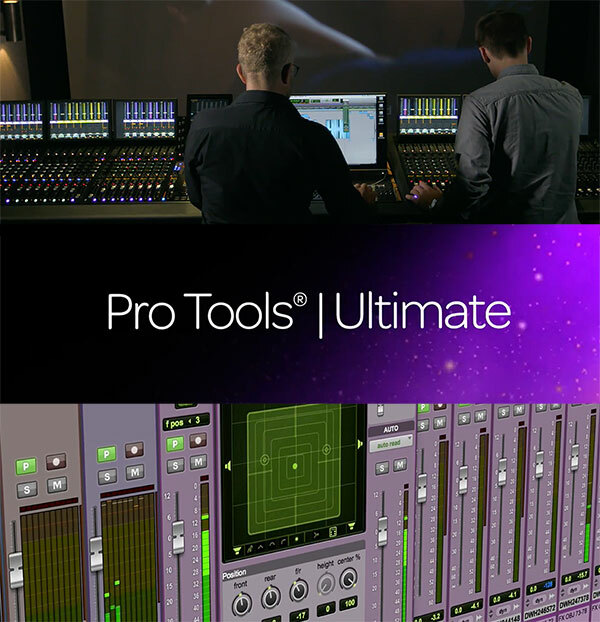 Pro Tools HD software just got a new name, Pro Tools Ultimate. This reflects the new naming of other Avid’s creative tools, Sibelius and Media Composer. All come now in three levels: First, “Normal” and Ultimate. The new Pro Tools Ultimate 2018.4 comes now with access to Avid Complete Plugin Bundle which includes all Avid plug-ins except HEAT, Aphex Aural Exciter and Big Bottom Pro. Pro Tools MachineControl is now also included for all users with active upgrade plan. Note that ‘Ultimate’ rebranding only applies to Pro Tools software, not to hardware.